If you have been thinking about installing a pool into your backyard so that you can have loads of fun all summer long with your family and friends, consider how much better it would be to install an in-ground pool rather than a typical above-ground pool. These pools are large and better looking than any above-ground variety, but you really do need to know how to properly maintain them and you do need plenty of outdoor space in your yard in order to comfortably accommodate one as well. If you are wondering what the perks and benefits are of having an in-ground pool right in your own backyard, continue reading. 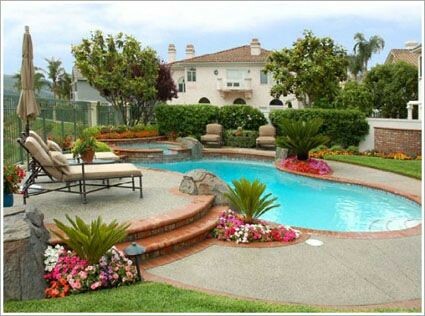 By the end of this article, you may realize just how wonderful in-ground pools are and you will be searching for the best installation company to get the job done right away. One of the greatest perks to having an in-ground pool is the ability to choose between keeping the water as clean as possible using the traditional chlorine system or instead opting for a more natural and skin-friendly saltwater system. You literally feel the difference when you swim in a saltwater pool. Even your buoyancy is improved, and the water will not dry out your skin and hair like chlorinated water does. But the choice is really entirely up to you, so even if you prefer managing your pool with chlorine, the great thing is you have that option. 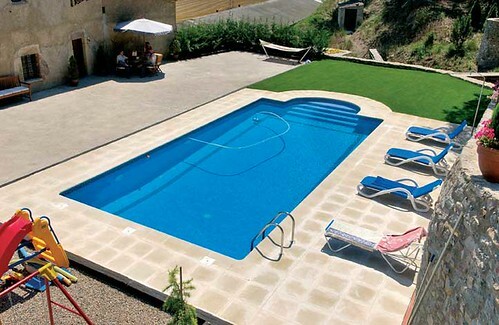 In-ground pools come in a vast array of different shapes and sizes. Whether you want a traditional rectangular pool or a bean-shaped pool instead, you can find the one that will fit into your outdoor space best. And when you determine the size of your pool, as well as its shape, you can also determine how deep you want it to be on each end, with a gradual decline in depth that can make your pool safe for all levels of swimmers and friends and family members of all ages and heights. 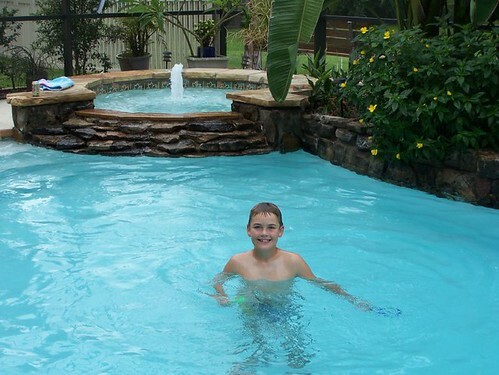 Another major perk that in-ground pools come with is the fact that they are very durable and long lasting. As long as you take great care of your pool and you maintain its cleanliness, you will have a pool that will last for decades. Forget about having to put up and take down your above-ground pool every single summer until it eventually wears down and is no longer useable. Instead, you can keep your pool covered during the colder seasons of the year and open it right up to enjoy as soon as the warm weather hits, without ever having to do any kind of hard labor. 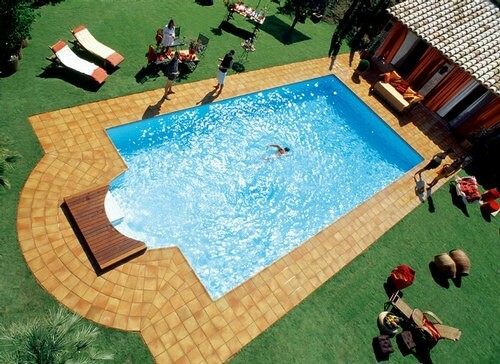 Pools are a great accent and addition to any backyard space. But as long as you have the room necessary for an in-ground pool, which is more aesthetically pleasing and surprisingly easy to maintain when compared to an above-ground pool, you should definitely go for it. The contributor of this post, Derek Tyler, is an enthusiastic and happy go lucky person. He enjoys participating in graffiti and art festivals. To know more about him, visit www.b-rodpools.com.